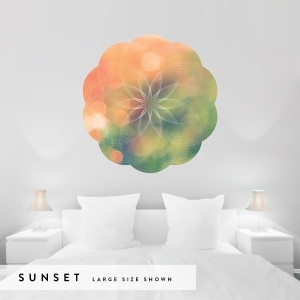 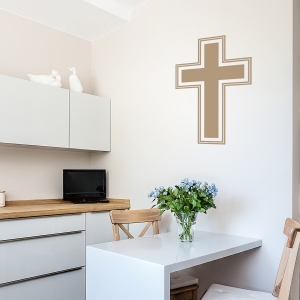 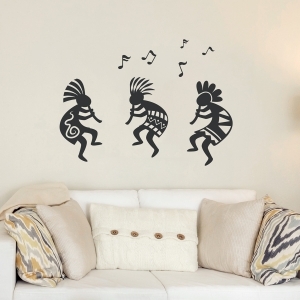 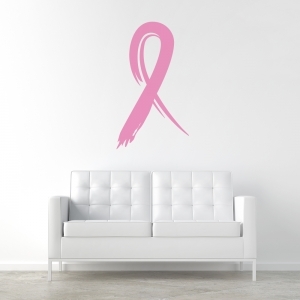 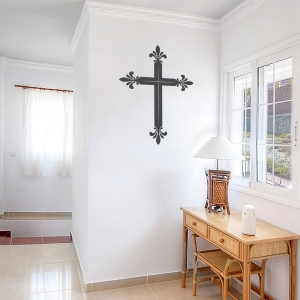 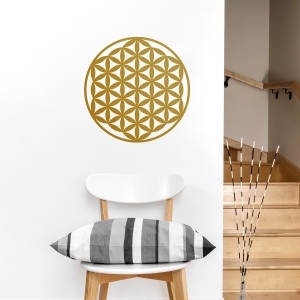 From yoga poses and balanced chakras to zodiac signs, this collection of zen wall decals will inspire positive vibes in your space. 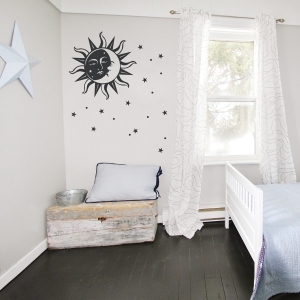 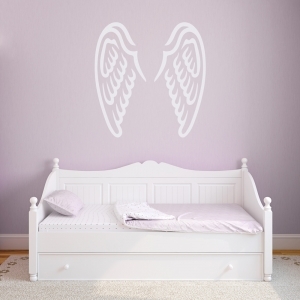 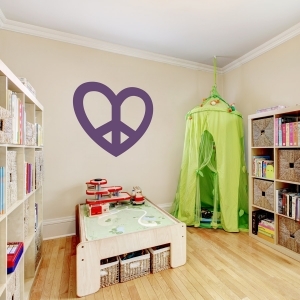 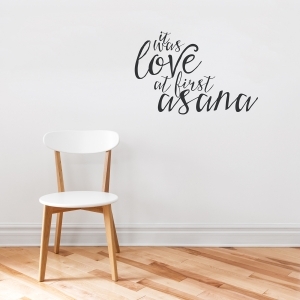 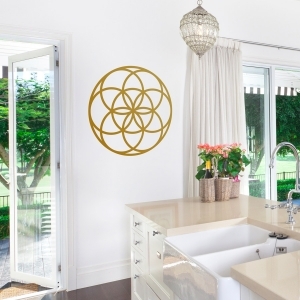 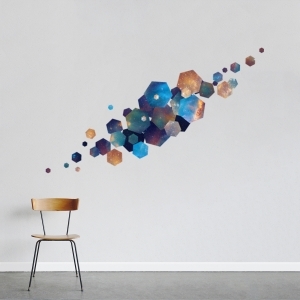 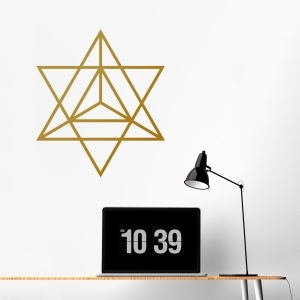 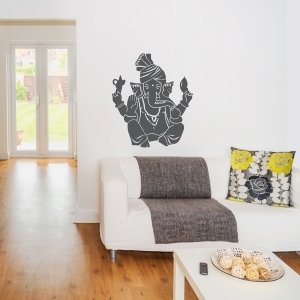 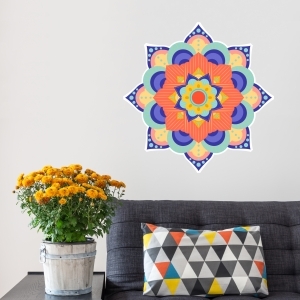 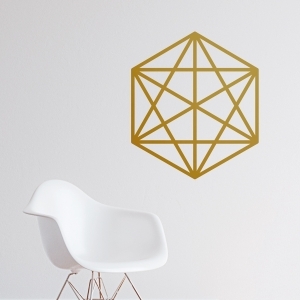 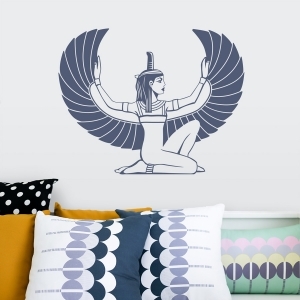 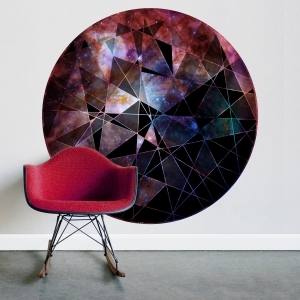 Whether you are looking to turn your spare bedroom into a meditation and yoga studio, or find the teachings of Astrology fascinating, these mind, body and soul wall stickers are meant to compliment just that sort of room. 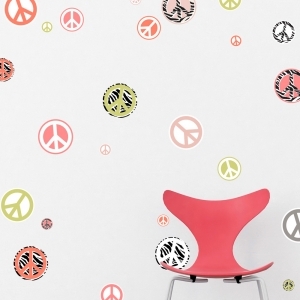 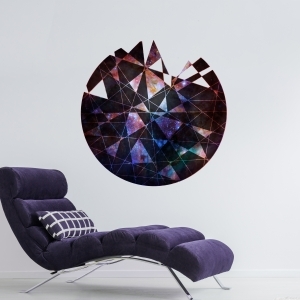 These Zen decorations are available in a rainbow of colors and sizes, to help you easily customize your space!